Cruising through WA's most spectacular locations with like minded car lovers! 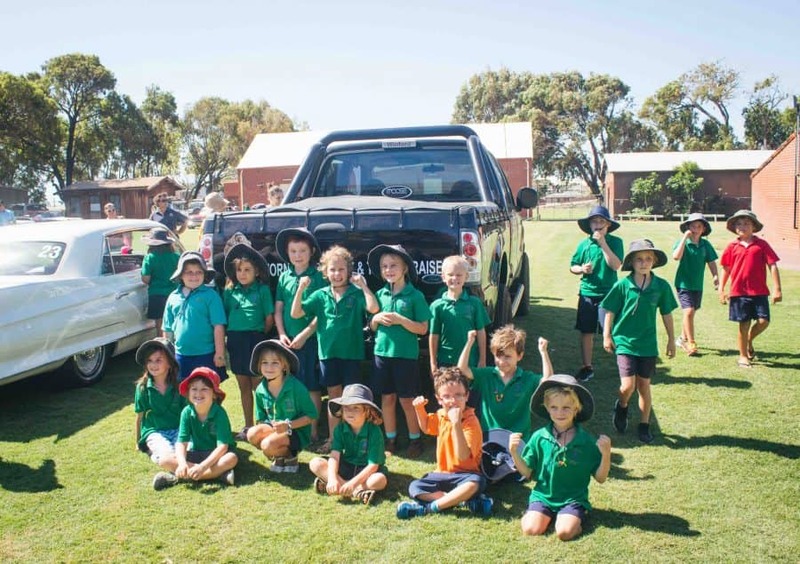 Our 2019 event had everything, from an all out jail themed party at Fremantle Prison, to the participants pushing their cars’ limits at Perth Motorplex – and of course raising a huge amount of money for WA kids in need. Congratulations to our Hi5 fundraisers and to all the participants for a huge year of fundraising, this event would not be possible without you. Also, a big thanks to Variety WA sponsor Thrifty Car Rental for all of their help. What is the Variety Creative Car Cruise? The Variety Creative Car Cruise is a boutique cruise for a cause, allowing like minded enthusiasts to show off their prized possessions over a fun-filled four day weekend. 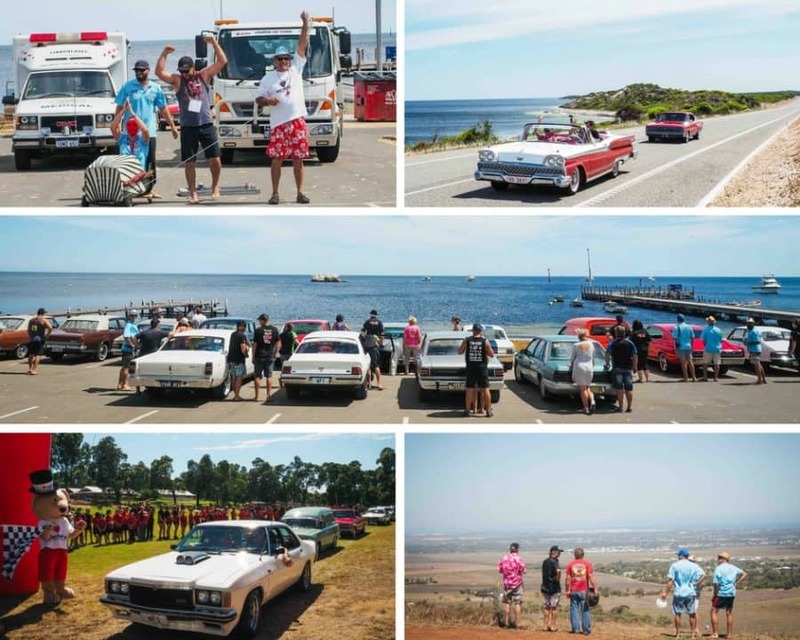 It’s not a race, rather a casual cruise on black top with great scenery, good company and heaps of entertainment – but most important of all, you’ll be raising funds to help give a fair go to WA kids who are sick, disadvantaged or living with disability. What is a Creative Car? A Creative Car is a classic (Australian, English, American or European) or muscle car. They can also be modified newer vehicles or special numbered editions. We’ve had everything from a 2009 Maserati Granturismo to a 1958 Ford Thunderbird. If you’re not sure whether your vehicle qualifies just ask our Variety events team! What Support is Provided on the Creative Car Cruise? Our team of experienced, volunteer officials includes a medical crew, skilled mechanical support team and event marshals. We even provide a baggage truck for your luggage and a tilt truck, just in case! As with all Variety events, safety is a major consideration. We know your vehicles are precious and you can rest assured you’ll be surrounded by a supportive team ready to help as needed. What’s included in your entry fee? Please note: Accommodation, fuel and vehicle expenses are not included in this cost, unless advised otherwise by the Variety WA Motoring Events team. Variety – the Children’s Charity is all about giving a fair go to WA kids who are sick, disadvantaged or living with disability. The Variety Creative Car Cruise is a boutique cruise for a cause, allowing car lovers to show off their prized possessions over a fun-filled four day weekend. Australia’s largest and longest running charity motoring event. Register now for our 2019 Variety Bash.